The commercial team at Dulwich Hamlet Football Club have released details of an innovative approach to club sponsorship for the 2015-16 season. 100 prize-draw tickets have been made available to those who purchase a quarter-page advert (£300) in a Dulwich Hamlet matchday programme. Yes, that’s right – one lucky winner will land DHFC home shirt sponsorship for an entire season for just £300. A saving of £10,700. The opportunity to have our logo on Dulwich Hamlet home shirts for an entire season is just too good to turn down, and we hope you agree! Imagine ‘Forward The Hamlet’ draped across Phil Wilson’s chiselled chest…certainly beats ‘Winkworth’. Unfortunately, we have absolutely no budget for such opportunities – this is where we need your help. Just £300 will guarantee our place in the prize-draw. This is in no way a campaign to enhance the success of the podcast – myself, Hugo and Jack Mc Jnr all agree that in terms of effectiveness, it won’t have a direct influence on our listenership. It is solely to ensure that there is a chance of having something on the shirt that is linked to the club, rather than an external company with no interest in Dulwich Hamlet. Where does the money from our t-shirt sales go you ask? The small profit that is made from those sales goes directly on running costs of the podcast – mainly equipment, and editing software. Rest assured that we make absolutely no money from the podcast, nor would we want to. There are only 30 tickets left, such has been the popularity of the initiative. There’s just over 4 weeks until the deadline (04 May 2015) – let’s get started! PLEASE NOTE: prize-draw entrants are in no way guaranteed to win home shirt sponsorship. We could well end up with 5 free gym passes for a year. But he who dares, wins. Please do give generously – we’ll love you forever. All you have to do is click the donate button below and follow the instructions. We'll update you regularly via our social media channels on how we're doing and make sure we shout out all those who donate in our upcoming episodes during the campaign. We’ll probably give out some prizes too! If we don't reach our target, we will either refund all donations, or pass them on to the Dulwich Hamlet 12th man scheme - it's totally up to you. 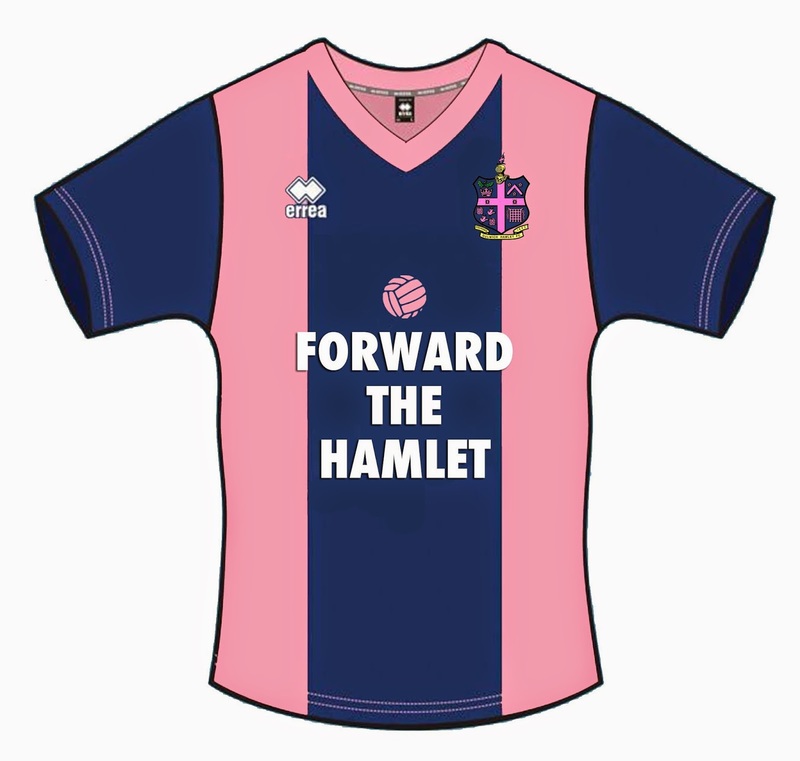 Thank you for your time and LET’S GET FORWARD THE HAMLET ON DULWICH HAMLET HOME SHIRTS! 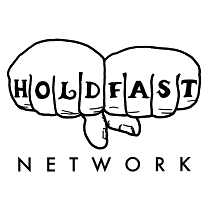 I visit your blog you have shared nice workout clothes.It's looking so nice & it also inspires me a lot of.Thanks for sharing here you will get more relative clothes if you have time please check my page gym shirts men.